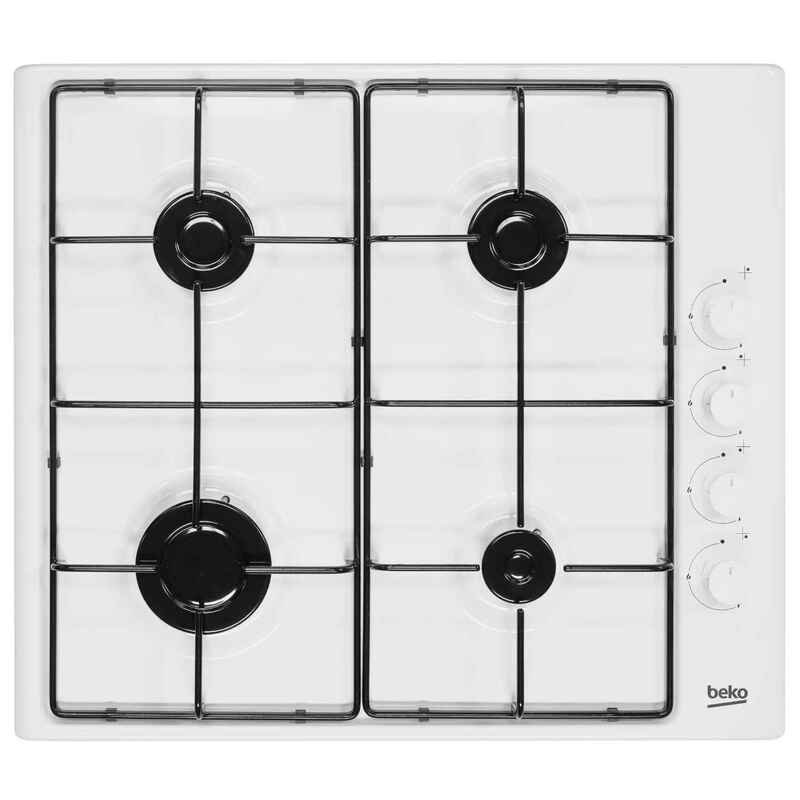 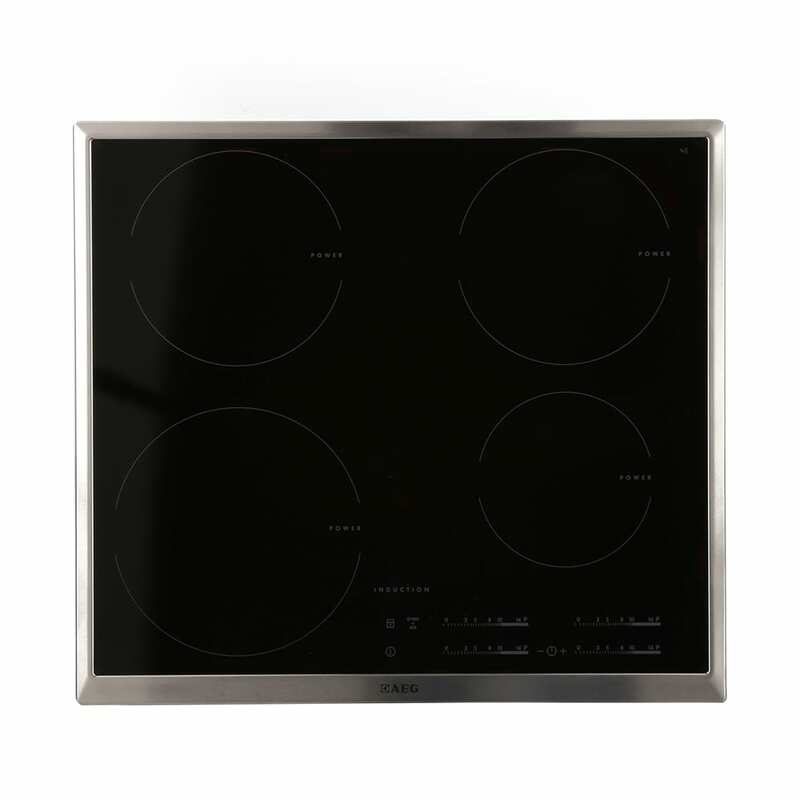 The ceramic hob is powered by electric and the hob heats the glass top which transfers through to the pans. 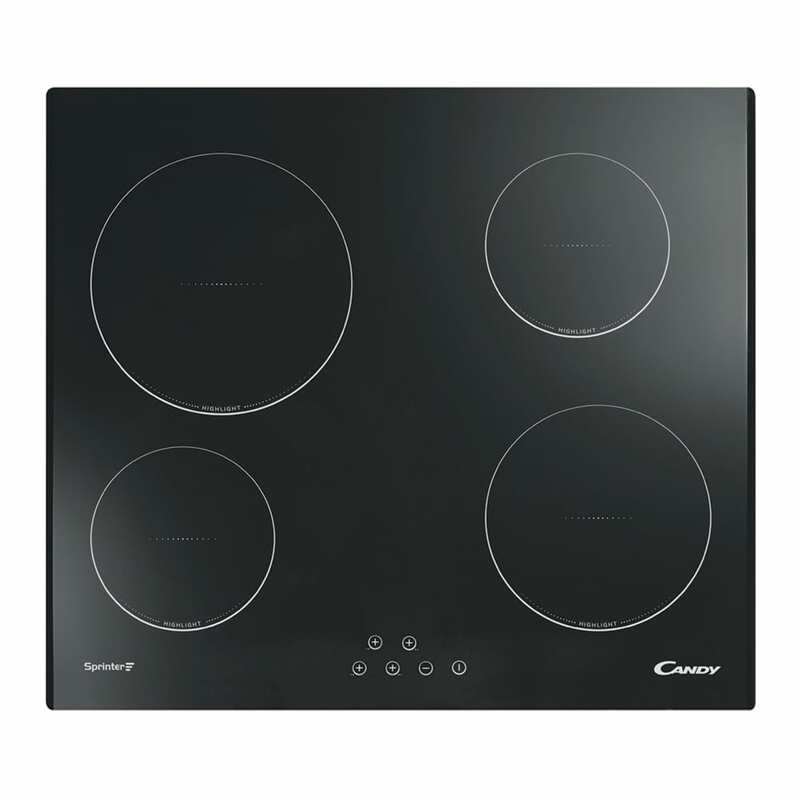 The model features residual heat indicators that provide added safety so you are fully aware that the ceramic zone is still hot and not to touch it. 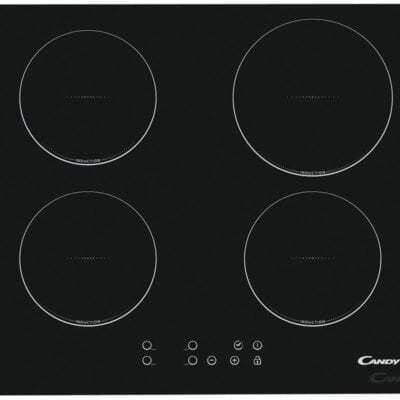 The design is finished in black glass for ease of cleaning and front touch controls.